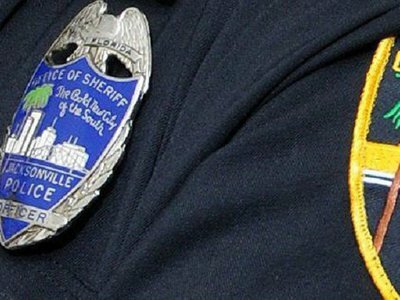 Following an adoption of an amendment to the Florida state constitution, the Jacksonville Sheriff’s Office has stopped releasing the location of certain crimes. Following a historic midterm election, two ballot measures in western states passed, granting each jurisdiction new laws governing transparency and access to records. Ahead of tomorrow’s midterm elections, voters in Nevada and San Francisco, California prepare to decide on the future of their government’s power over open access. 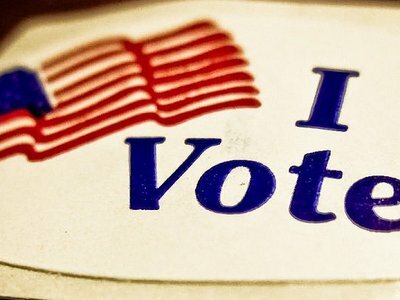 If you’re voting in either location, make sure you’re knowledgeable on the potential impacts on transparency effects these two ballot measures could have.